Paul McCartney is a living legend. 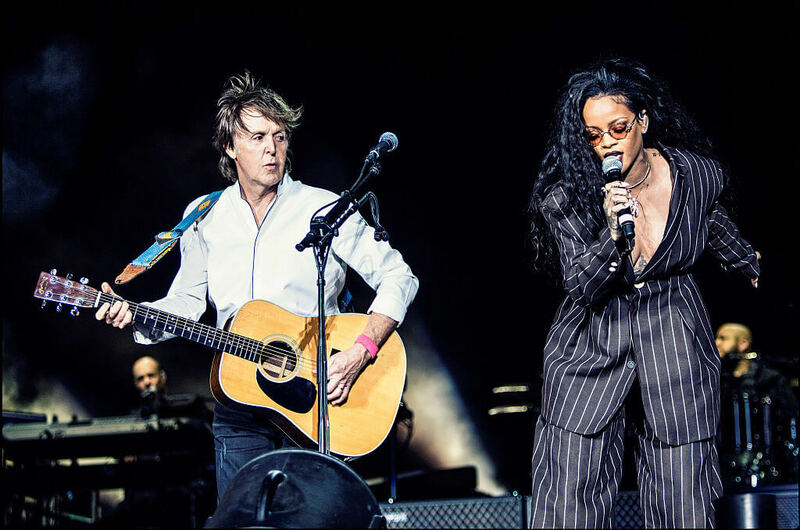 He penned some of the Beatles’ most beloved hits including “Hey Jude” and “Yesterday.” As one of the most successful solo artists on the planet, the star (who’s been knighted by the Queen for his contribution to society) is worth an estimated $1.2 billion. Before he was selling out stadiums and enjoying a spot in the Rock and Roll Hall of Fame, he was just a working-class kid trying to find his way in the suburbs of Liverpool. This is his story. Paul McCartney was born on June 18, 1942. His mother Mary was a maternity nurse. His father Jim was a cotton salesman with a passion for jazz. Jim regularly performed at local clubs with his band, and encouraged Paul to pick up an instrument. It didn’t take long for him to basically become a teen prodigy. Not too many teenagers can say they wrote one of the most famous songs on the planet, but Paul McCartney wasn’t your average teenager. Though his father convinced him to take various music lessons, he chose to learn by ear instead. He taught himself the guitar, trumpet, and piano. His father encouraged him to join the church choir, but he was rejected. 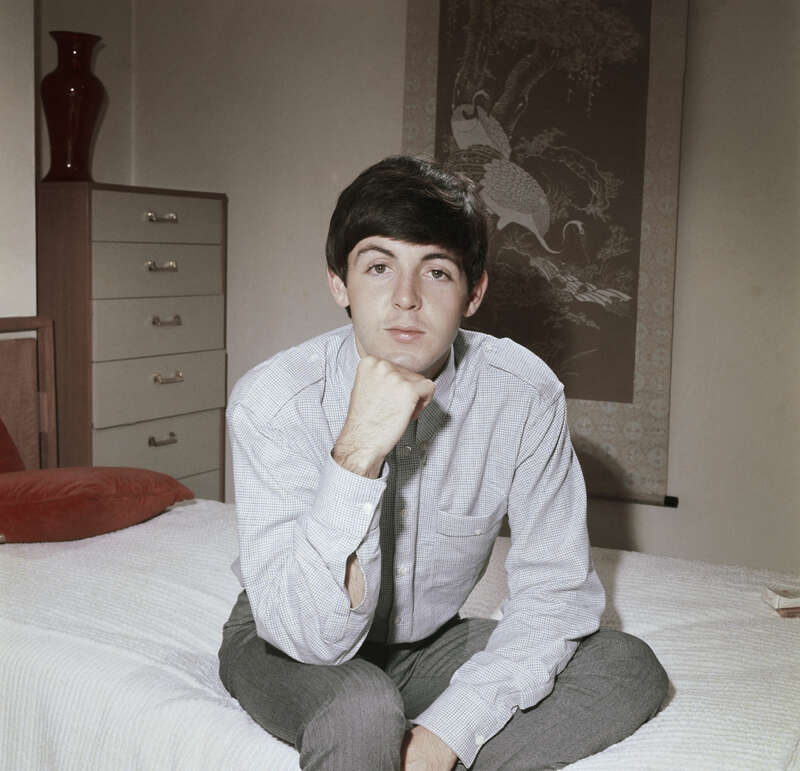 When Paul was 16 years old, he penned the soon-to-be hit “When I’m Sixty-Four” on the piano in the front room of his childhood home. His goal was to sell the song to Frank Sinatra, but that never panned out. Paul McCartney tragically lost his mother to breast cancer when he was 14 years old, and was left in his childhood home with his father and younger brother. This was something that he had in common with John Lennon, who lost his mother when he was 17 years old. When the pair met at a 1957 church festival, they became fast friends. Lennon was in a band called the Quarrymen and eventually invited McCartney to become a member. They filtered through various name changes and backing band changes but stayed steadfast in their writing. In 1960, they finally landed on The Beatles. George Harrison may not be the most famous Beatle, but he’s one of the originals. 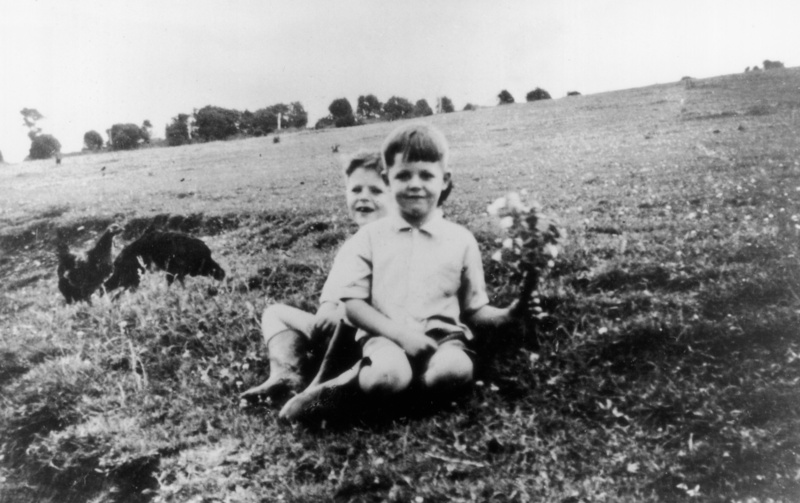 Paul met Harrison in 1954 after transferring to the Liverpool Institute. This grammar school required an 11-plus exam, and McCartney was one of three kids who passed. 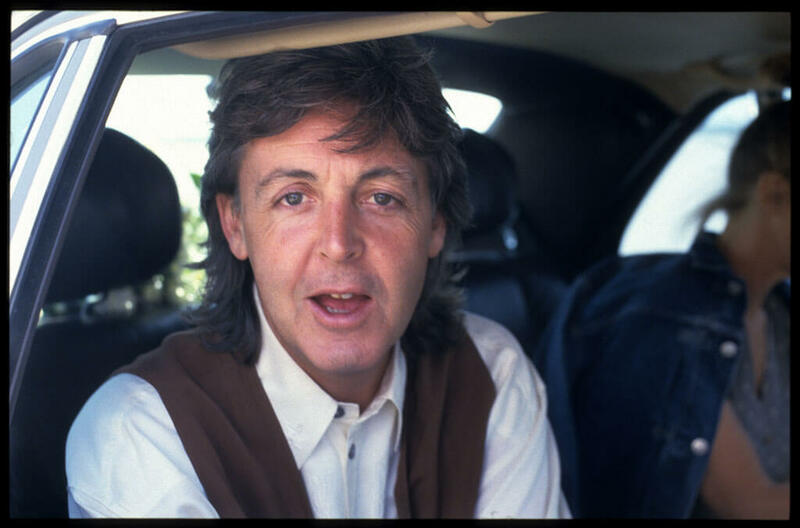 After transferring schools, McCartney met Harrison on the bus. He admitted that he felt a bit superior over his new friend because of his age. “I tended to talk down on him because he was younger,” he said. As most Beatles fans would probably admit, that seems like a trend that continued throughout Beatles history. Ever wonder why there aren’t more George Harrison songs? 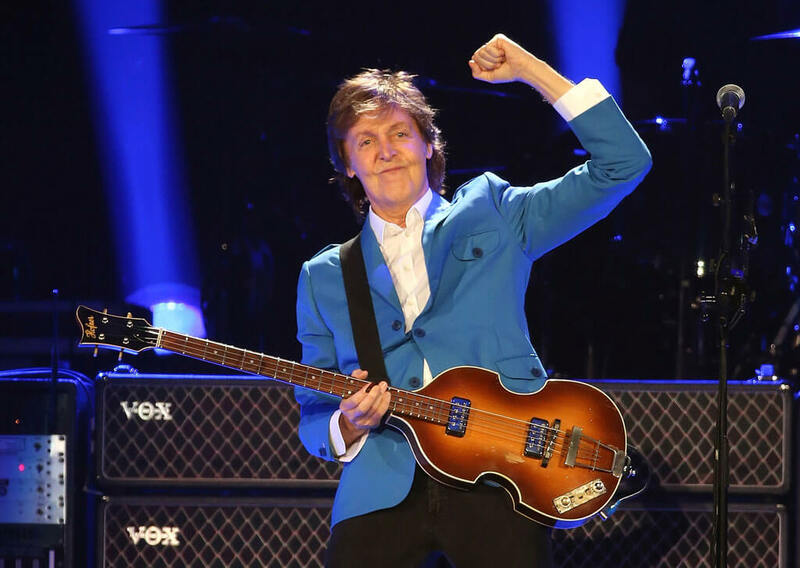 In June of 2018, Paul McCartney returned to his childhood home for the first time since 1964. The home was located in Allerton, a small suburb outside of Liverpool. Though he moved when he was a teenager, he wrote several of his hits there. Today, the home is owned by the National Trust and visited by busloads of tourists hoping to catch a glimpse of Beatles history. 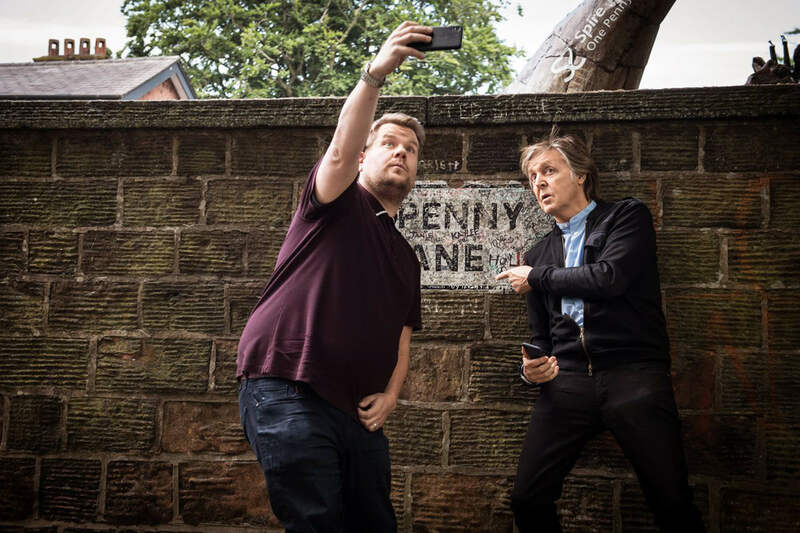 McCartney’s visit was part of a skit filmed with James Corden for Corden’s late night TV show. So why didn’t the star return for decades? McCartney’s mother died of breast cancer a year after they moved into the three-bedroom home. 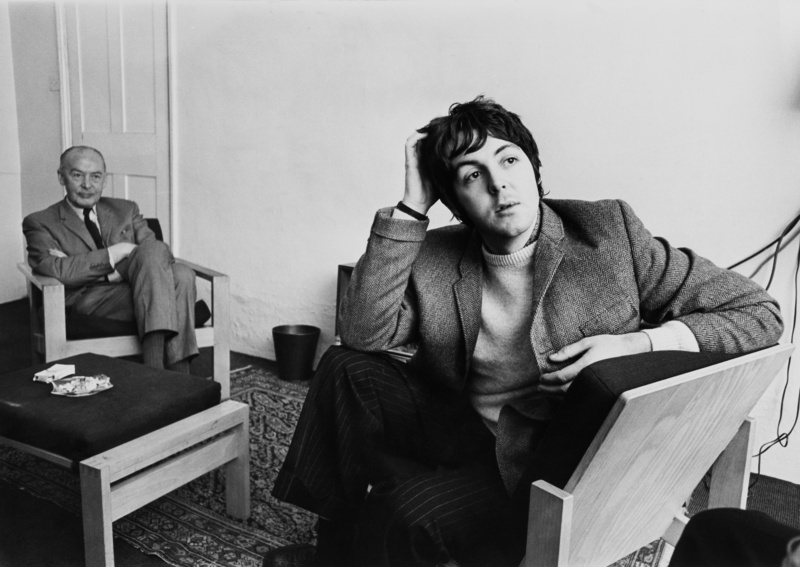 In 1964, McCartney used his Beatles cash to buy his dad a home nearby. In 2013, the former Beatle was asked about why he never returned to his childhood home once his family moved. “I don’t know whether I will be a little worried that it’ll be too nostalgic or whether there will be a sadness about it that I don’t associate with it at the moment,” he said. “But I think I will one of these days.” McCartney didn’t seem to shed a tear, but was quite nostalgic over the fact that it’s barely changed. The original lineup of the Beatles wasn’t exactly the one we’re familiar with today. Ringo Starr had yet to take the place of Stuart Sutcliffe and Pete Best. 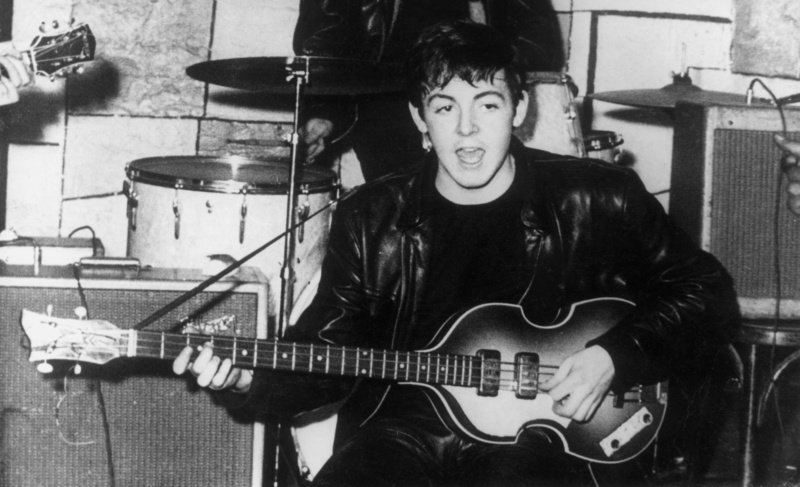 McCartney was still playing acoustic guitar and reluctantly switched to bass after Sutcliffe left. This incarnation of the soon-to-be renowned band became a mainstay at Liverpool’s Cavern Club. Though the club held about 200 people, there’d regularly be 500 people cramming in to see the band play. The Beatles’ hometown success got the attention of Allan Williams, who informally represented them as their manager. They eventually got their first offer to tour in Hamburg, where we would get the first ever Beatles recordings. While in Hamburg, the band got to record for the first time ever as the Beat Brothers, the backing band for Tony Sheridan on his single “My Bonnie.” The single got the Beatles the attention of Brian Epstein, a music columnist who became the band’s manager. 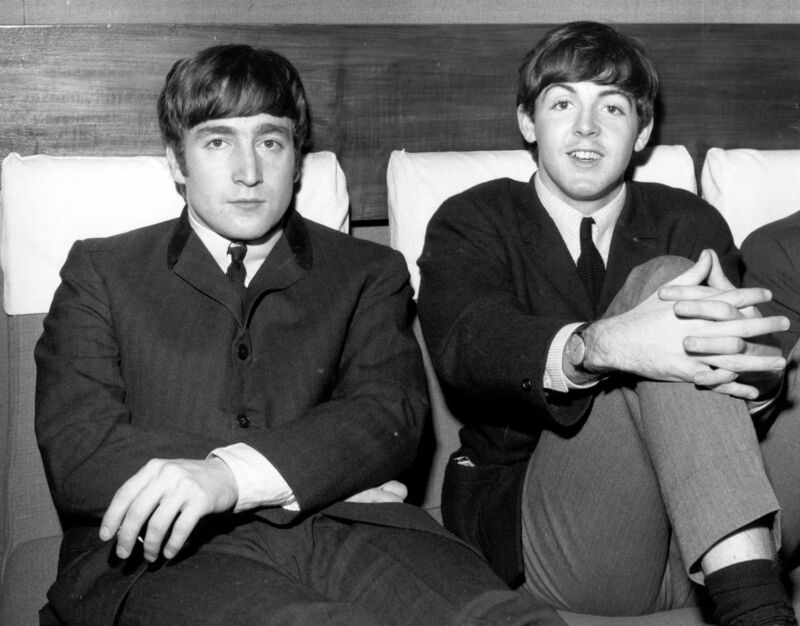 He was the one who would make them superstars, but McCartney missed their first meeting because he decided to ditch to take a bath — the luxury. Epstein fought to get the band signed, and eventually they landed on producer George Martin, who signed them to EMI. The only condition was firing Best. Instead, they enlisted Ringo Starr. 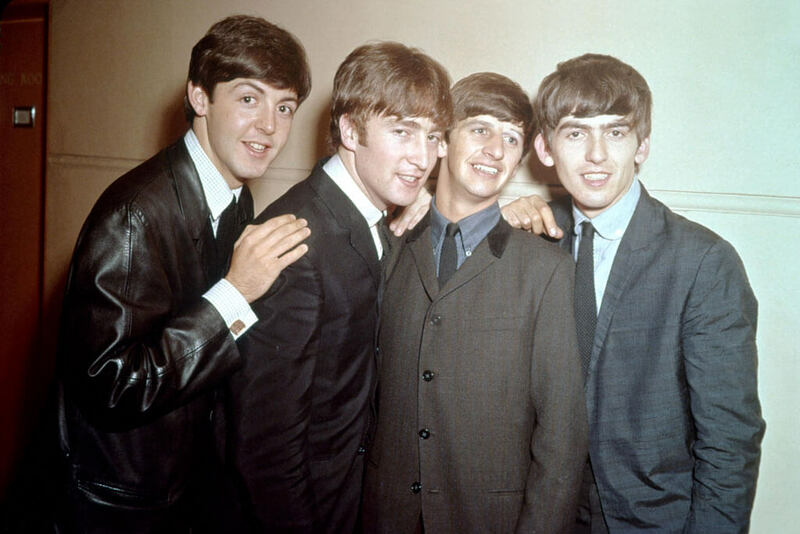 They released “Love Me Do” as their very first hit and became instantly popular. By 1963, the media had already dubbed their frenzied fans as “Beatlemania.” McCartney was known as the cute one. Who Wrote The Most Hits Out Of Any Beatle? McCartney was known for his love songs – the lightness of sugar-coated pop music in a world reeling from the Vietnam War. 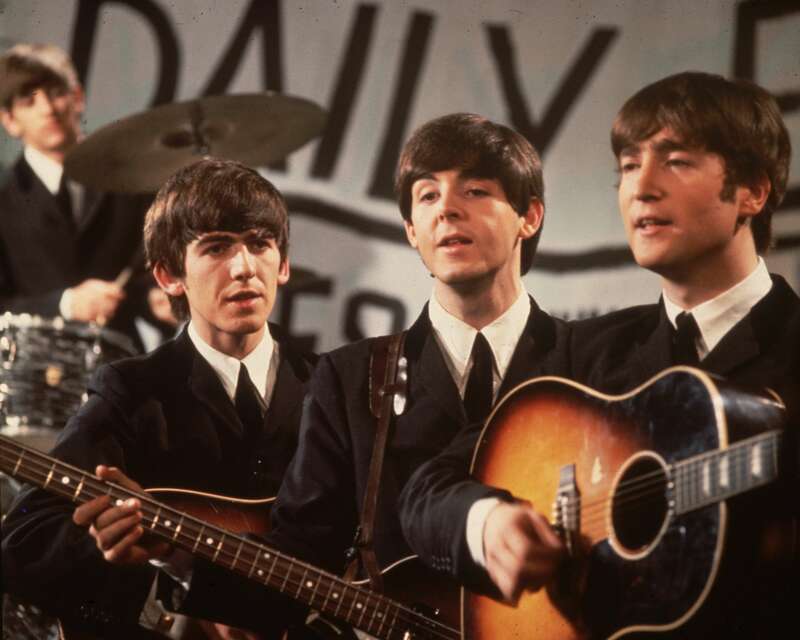 Out of all of the Beatles 12 studio albums (which they released in 8 short years), “Yesterday” is one of their most covered songs of all time. 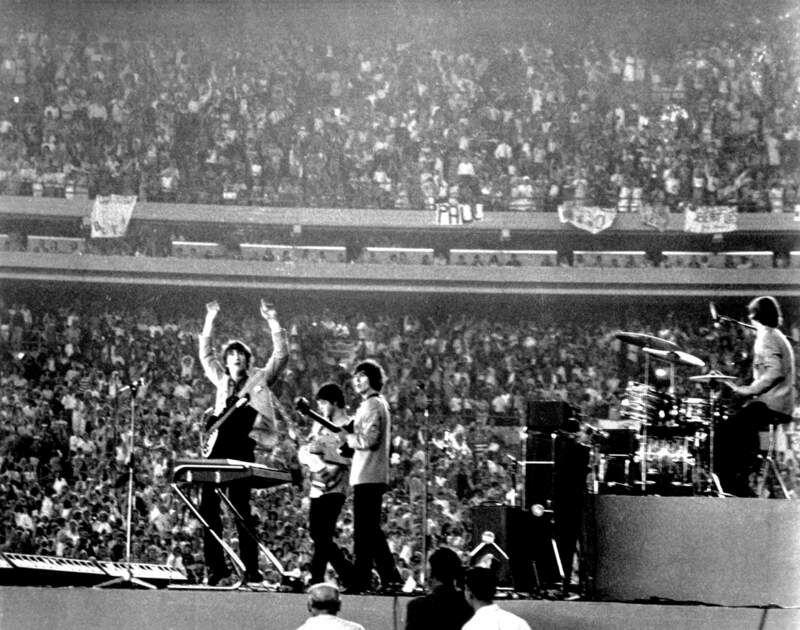 There’s a reason a documentary was made about the Beatles’ 1965 performance at Shea Stadium. It exemplified Beatles mania – the screaming so loud you couldn’t even hear the music and the crying fans. It was also the first major stadium concert in history. All those concerts at Madison Square Garden wouldn’t be a thing without the Beatles forging the path. It was a career highlight for the group and Lennon cited it as one of his favorites. McCartney later returned to Shea Stadium in 2008 to play the last concert with Billy Joel. The stadium was then closed and replaced with Citi Field. In 1970, the Beatles called it quits, but McCartney could not be slowed down. He became the first Beatle to release a solo album. McCartney dropped later that year to mixed critical reviews, but who needs critics when you’ve got a rabid fanbase? McCartney was a hit with the general public, rose to No. 1, and pretty much cemented what we already knew – McCartney was a legend who wasn’t ever going away. He went on to create Wings and raked in two Grammy Awards and more hit singles than most of us can even remember. McCartney married his first wife Linda Eastman in March 1969 right before the Beatles released their last album Abbey Road and disbanded over business disagreements. They had their first child Mary in the summer of that year. Eastman was McCartney’s rock for a long time. When the Beatles broke up, he fell into a great depression. It was her encouragement and praise that led him to write “Maybe I’m Amazed” about the breakup of his band. 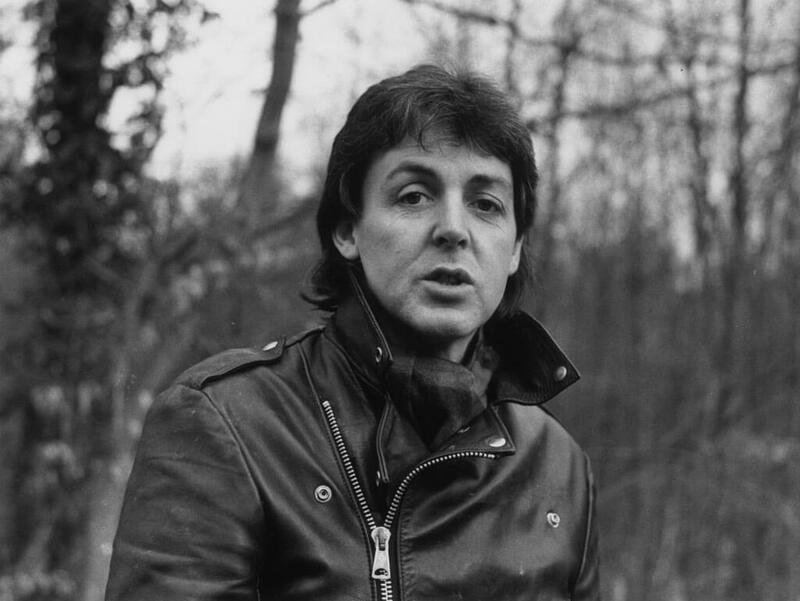 He admitted that every love song he wrote was for Linda, who also contributed vocals to McCartney’s solo debut. They would stay together for 30 years, until her death from cancer in 1998. 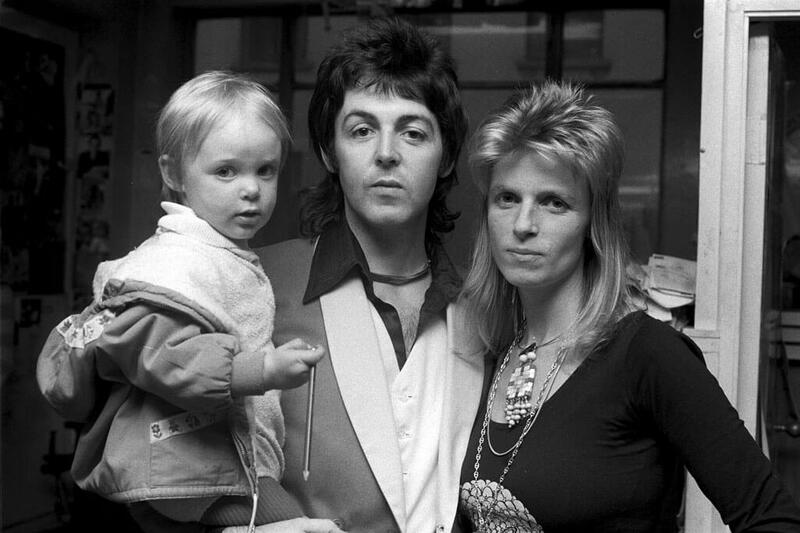 In 1971, McCartney enlisted ex-Moody Blues guitarist Denny Laine and Denny Seiwell to form Wings and also had a daughter Stella (the now-famed fashion designer). They hit the road for their first concert tour a year later. McCartney went from packing out Shea Stadium to playing for a small audience of 700. The first Wings gigs were part of a small tour of universities – something McCartney scheduled to shake his nerves. “The main thing I didn’t want was to come on stage, faced with the whole torment of five rows of press people with little pads, all looking at me and saying, ‘Oh well, he is not as good as he was,'” he said. So we decided to go out on that university tour which made me less nervous … by the end of that tour I felt ready for something else, so we went into Europe.” There was no fancy tour bus, just a regular old band van and very modest guarantees. McCartney strictly avoided playing Beatles songs. McCartney moved on from small college gigs to playing the Wings Over Europe Tour. This was still a small venue tour – at least compared to what McCartney was used to. Sows held less than 3,000 people, but this didn’t stop the band from achieving mainstream success yet again. In 1973, just a year after playing their first gig, Wings had a No. 1 single in the US. “My Love” was included on their second LP Rose Speedway. After that, McCartney penned “Live and Let Die,” the theme song for the eponymous James Bond movie. The song was nominated for an Academy Award, rose to No. 2 on the US charts and won a Grammy. Wings was only getting started with the James Bond theme song. 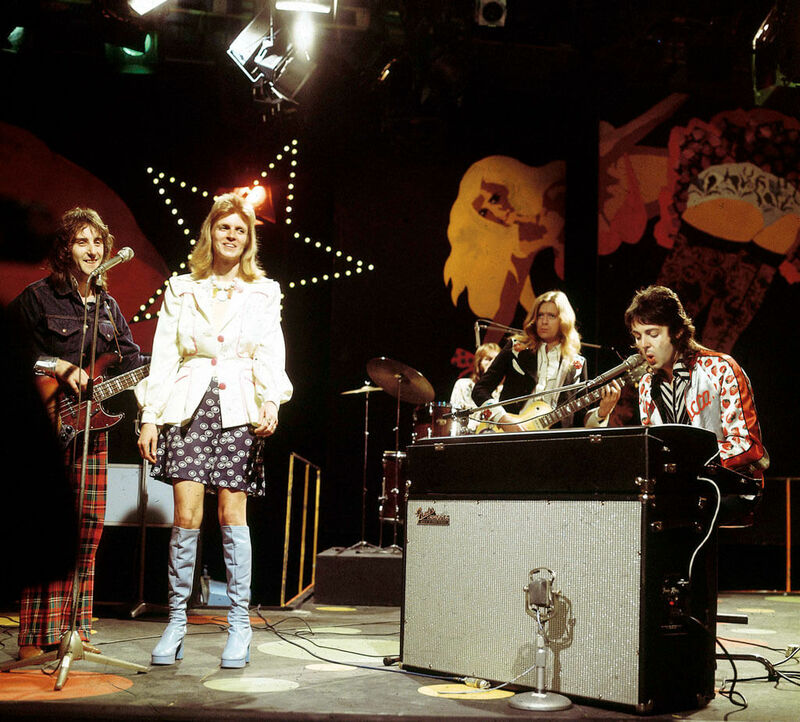 In 1973, McCartney recorded Band on the Run after two of his bandmates left the group. It was the first of the seven platinum albums Wings would release throughout their career. It instantly went to No. 1 in the US and UK and became one of the best-selling releases of the decade. Rolling Stone declared Band on the Run one of the best albums of the year and it clung to the UK charts for 124 weeks. 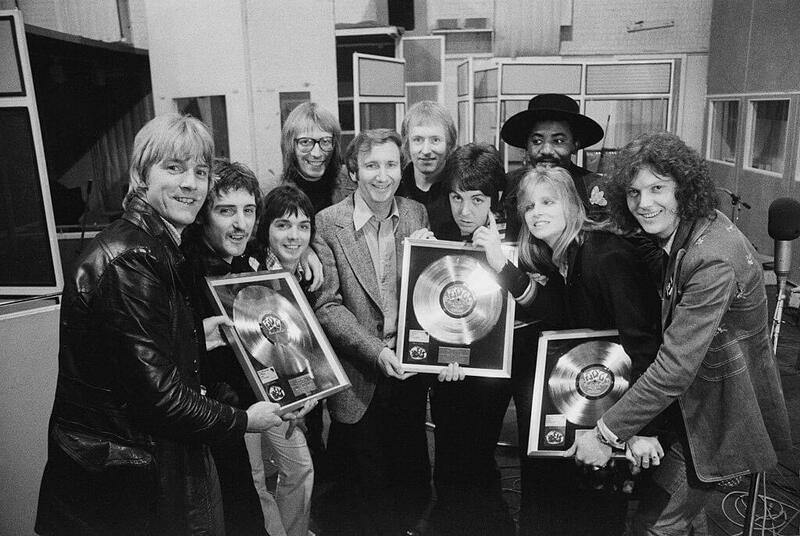 In 1975, “Band on the Run” gave Wings a Grammy for best pop vocal performance. Their sound engineer Geoff Emerick also won the Grammy for Best Engineered Recording. It was only a matter of time before Wings would play arenas, they just waited to release two more albums, Venus and Mars and Wings at the Speed of Sound. 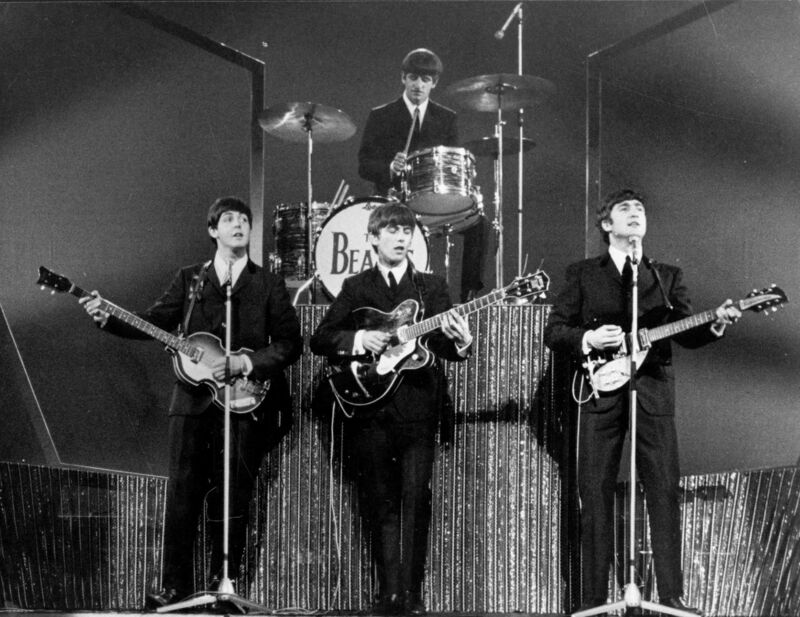 The Wings Over The World Tour was the first time the band would play in arenas in the US and finally start performing Beatles songs again (because you know that’s what everyone wants). During this tour, the band recorded the life triple LP Wings Over America. The 1980s were a trying time for McCartney. He was jailed for nine days after being arrested for marijuana procession in Japan. He finally reconciled with John Lennon after years of feuding, only for his beloved collaborator to be murdered outside of his NYC home. McCartney was hit hard by Lennon’s death and stopped touring for a decade. During his time away from the road, he did some pretty spectacular collaborations including “Ebony and Ivory” with Stevie Wonder and “The Girl Is Mine” with Michael Jackson. Jackson’s collaboration appeared on the acclaimed album Thriller. 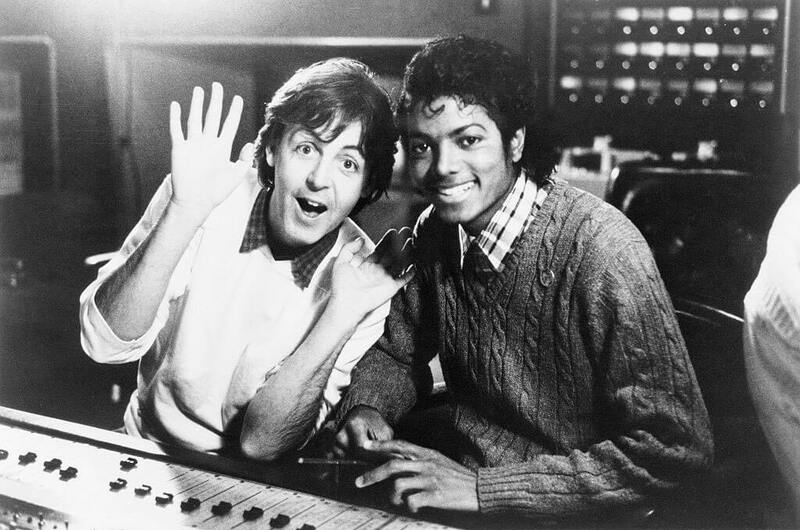 He went back into the studio with the King of Pop a year later to pen “Say, Say, Say” which went to No. 1. In 1989, McCartney finally took the stage again for a world tour. The tour not only provided him with a triple live album, it gave him a world record. He performed for the largest stadium audience in history. A whopping 184,000 people went to see McCartney perform in Rio de Janeiro, Brazil. After this, McCartney continued his success with collaborations with Elvis Costello, commissions for the Royal Liverpool Philharmonic Society, and The Beatles Anthology Project. 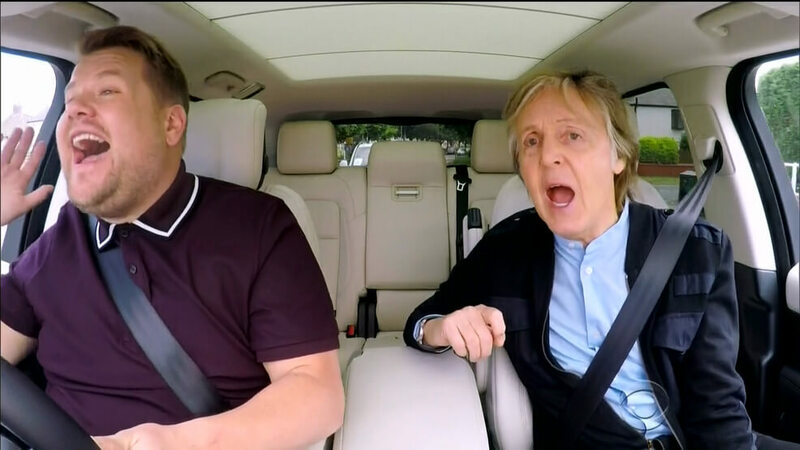 In June 2018, McCartney released “I Don’t Know” and “Come On To Me.” They were the first taste of a brand new album Egypt Station.